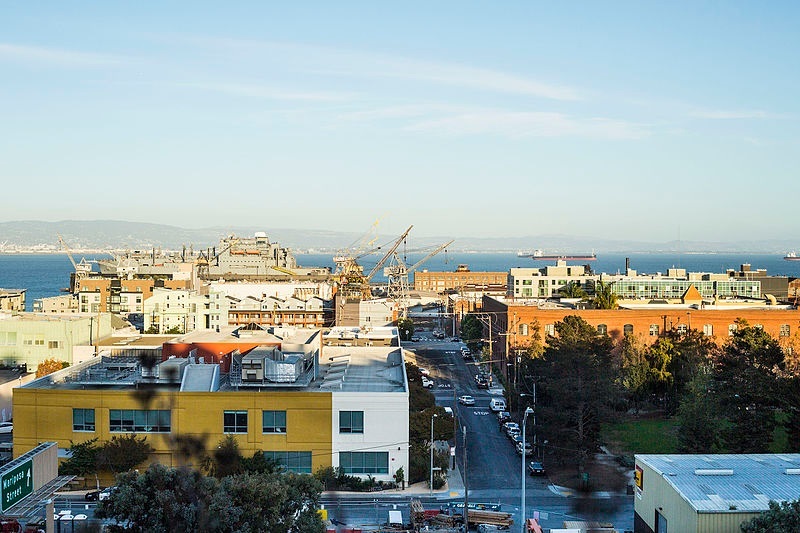 The Dogpatch is a sunny neighborhood adjacent to Potrero Hill with a burgeoning art community. Because it survived the 1906 earthquake, some of San Francisco's oldest homes are still there, dating back to the 1860s. Former industrial spaces are now converted to lofts and condos.